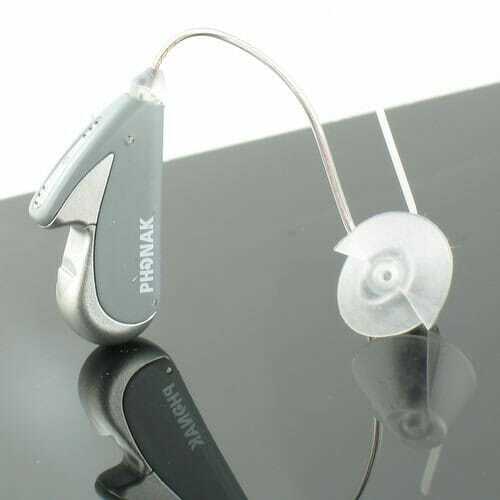 Phonak has replaced this hearing aid with the Phonak Audeo S YES IX. Audeo YES IX is the premiere level instrument of Phonak’s improved Audeo hearing instruments. Ideal for people who want a small, stylish device at a value price.